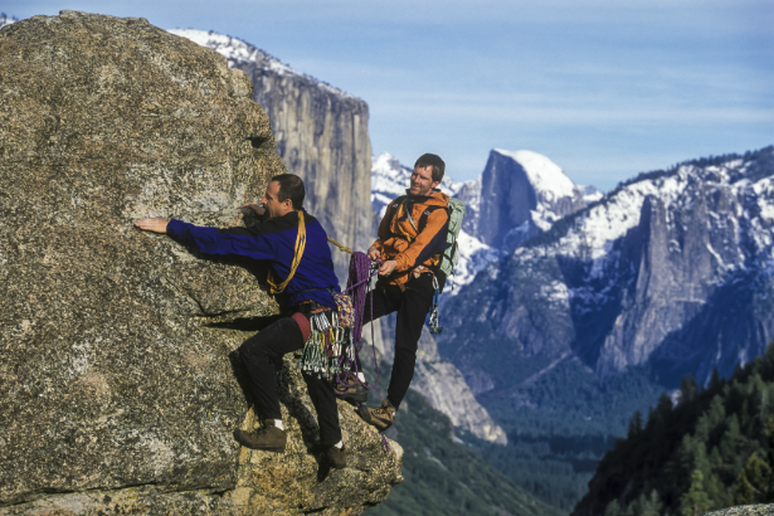 Yosemite offers an unparalleled job opportunity for skilled, personable climbers. As the sport continues to grow, so do the environmental impacts of climbers in the park, including water pollution, improper human waste disposal, litter on approach and descent trails and vegetation loss at the base of climbs. Climbing stewards help make sure walls and crags stay pristine for future generations. Applicants should have experience with big wall and aid climbing, documentary filming and photography. The number of companies offering organized expeditions for people of all ages is growing. Those interested to work with high school students should consider Putney Student Travel or Bold Earth. For college students, the School for International Training and Where There Be Dragons are good options. Or, to work with adults, Intrepid Travel and Natural Habitat Adventures are good bets. Hyrologists do tasks as varied as finding water supplies for cities, controlling river flooding and helping clean up pollution sites. A four-year degree in hydrology can be the start of a very lucrative career. The top percent of earners make an average annual salary of $110,110, and employment of hydrologists is predicted to grow by 18 percent from 2010 to 2020. Viticulturists are grape experts who work closely with wine makers to create the perfect glass of pinot noir or chardonnay. Viticulturists are in charge of fertilizing and irrigating grape vines, as well as pest and disease control. They monitor fruit development and decide when to harvest grapes and prune vines. 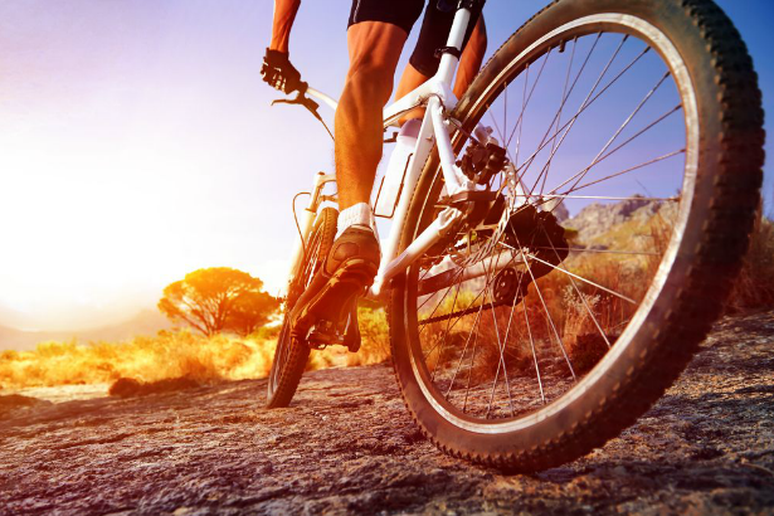 A good mountain bike course includes numerous elements, including jumps, turns, vertical drop, shuttling, intersections and more. It's a lot for any person or park to handle, so many choose to call in experts. Anyone interested in this career can check out companies such as 402 trails and Progressive Trail Design. Although this work is mostly seasonal, a few lucky ski bums (with advanced degrees in meteorology) have full-time gigs with the U.S. Forest Service. Avalanche forecasters get up before dawn and spend most of the day outside, analyzing the snow and data on temperature, wind and crystal formations. 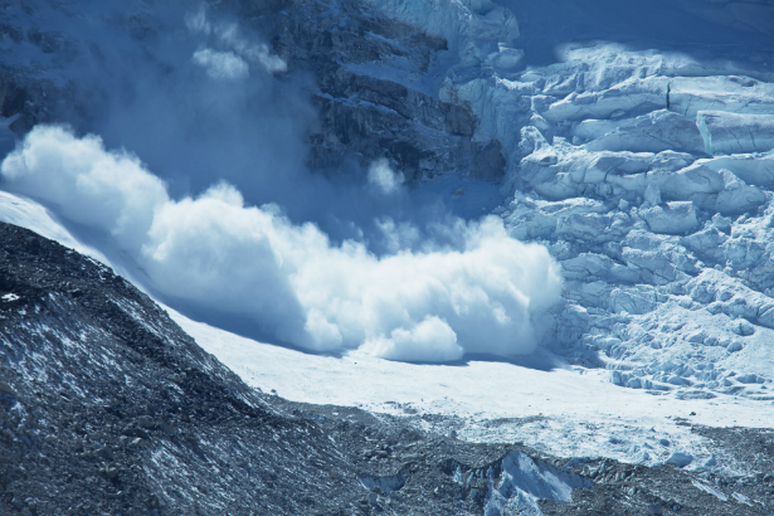 Competition for the 80 jobs nationwide is stiff, so it’s best to start networking early at meetings of The American Association of Avalanche Professionals. In the field of sports and nature photography, it's all about building up your reputation, skills and connections. 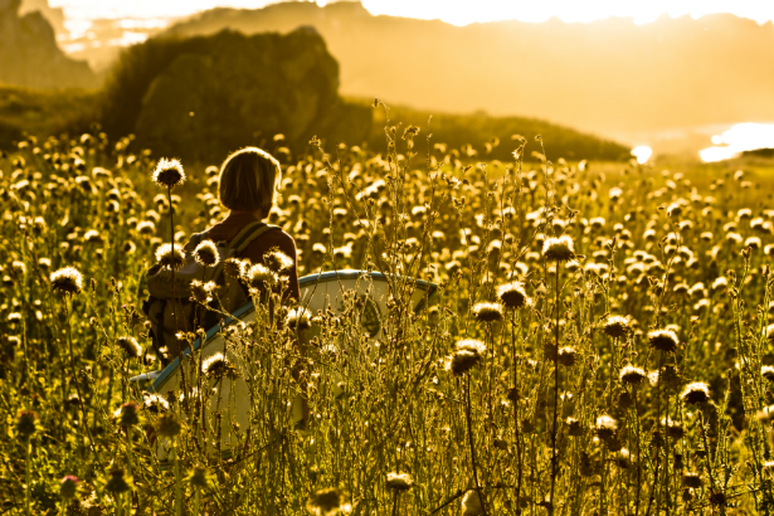 While the field is extremely and increasingly competitive, the hard-working artists who pull through—such as Chris Burkhard—travel the world to capture amazing moments like this early-morning surf session. With knowledge of botany, outdoor skills, geology and wildlife, park rangers are excellent resources for anyone who visits a national park. On any given day, a park ranger may share points of interest, issue fire permits, collect fees, teach people how to camp, guide a nature walk or give a lecture on a historic topic. Some rangers also specialize in certain types of patrol. Backcountry rangers, for instance, load up on supplies and head into the wilderness to check on hikers and take note of any trails that need repairing. They may do their patrols on foot, horseback, canoe, ski or boat. This job is very competitive, however a CPR or Wilderness First Aid certification and volunteer hours with a local, state or national park can give an applicant a competitive edge. Surveyors establish official land, airspace and water boundaries. 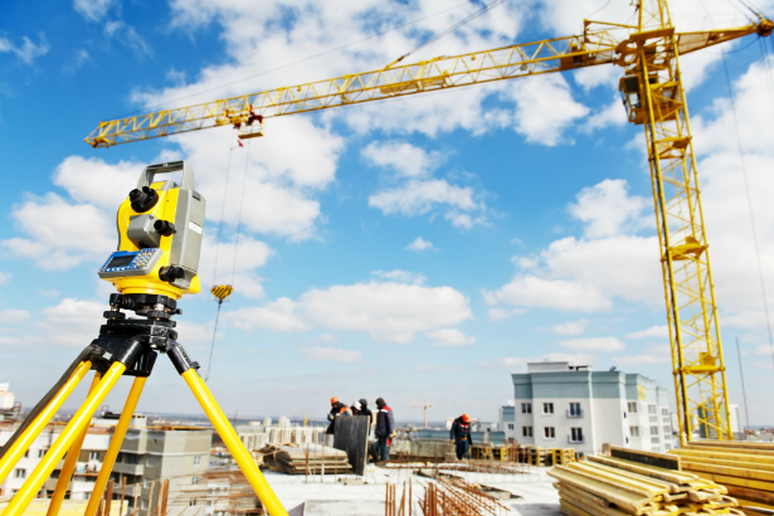 This industry is prime for growth, with the demand for surveyors expected to rise substantially in the next 10 years. Surveyors may write descriptions of land for deeds or other legal documents, define airspace or take measurements of construction sites. They can also gather data about the shape, contour, elevation and dimension of land or land features. 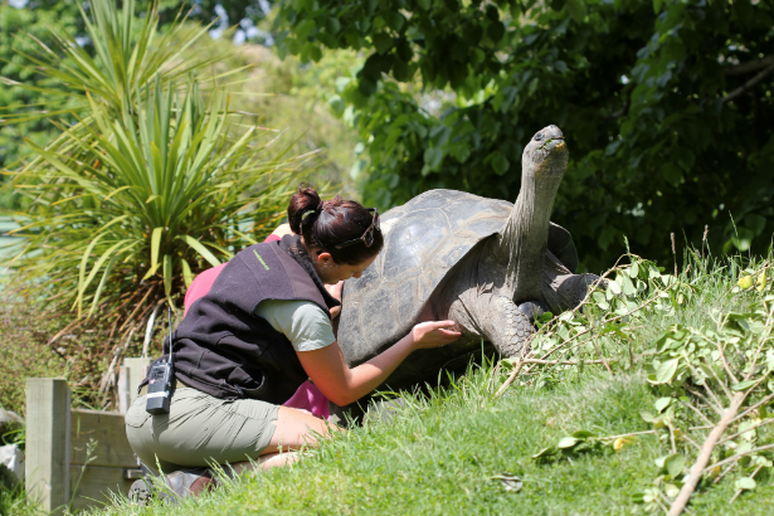 Zookeepers have the unique opportunity to work with many different animals in diverse ecosystems throughout the day. Zookeepers take care of animals and their exhibits, as well as help educate guests about the natural environment. Animal care jobs are expected to grow by 21 percent between 2008 and 2018, according to the U.S. Bureau of Labor Statistics. However, the demand for zookeepers is predicted to grow more slowly than other positions. 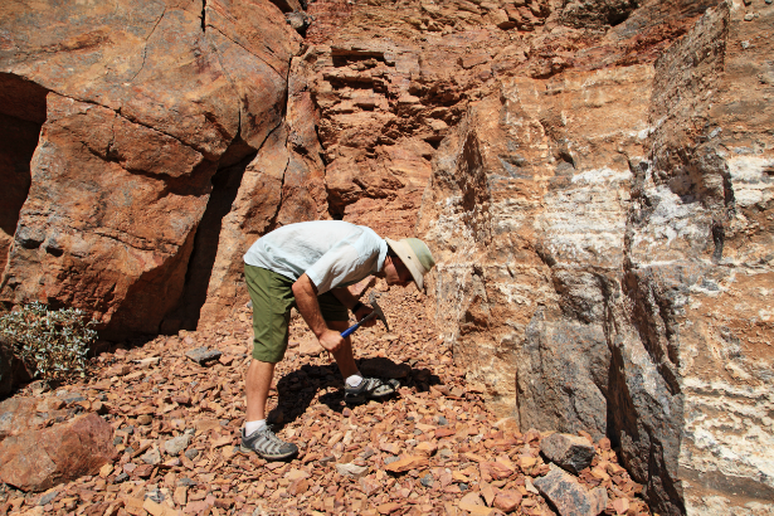 Most geologists split their time between offices or laboratories and field work. Depending on your area of expertise, field work might include studying volcanic ash in Iceland or taking samples of Jurassic rocks in Israel. However, many geologists do work related to energy extraction. In 2010, the median annual wage of geoscientists was $82,500. The field is expected to grow by 21 percent between 2010 and 2020, according to the U.S. Bureau of Labor Statistics. 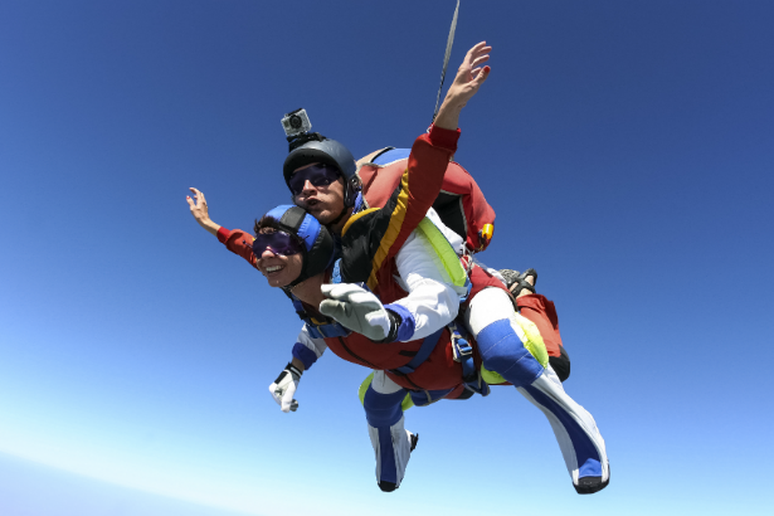 Most people do this job for their love of skydiving—not the salary. Skydiving instructors are paid per jump, so the amount of money you make varies greatly depending on the location and reputation of your company. Like skydiving instructors, surf instructors don't make much money, but are able to do what they love. The salary depends on location, experience and the popularity of the surf school. One perk is that instructors can split their time between beaches around the country or the world (that is, if they can afford the plane tickets). Forestry technicians do jobs as varied as maintaining trails, recording wildlife habitats in the backcountry, fighting wildfires, working with the public at recreation sites and ski patrolling. 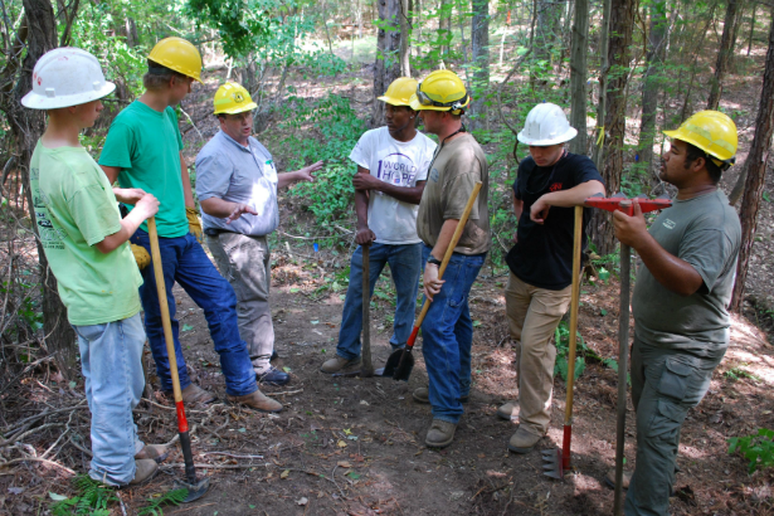 Employers look for candidates who have an associate's degree in a forest technology or technician program. The degree should be accredited by the Society of American Foresters. A vast diversity of employers need botanists, including universities, the National Park Service and breweries. Within the field of botany, there are numerous areas of specialization. For instance, plant pathologists study diseases in plants, ethnobotanists research plants traditionally used for food and medicine and plant taxonomists identify and classify plants. Whether you’re leading a NOLS’ semester in the Yukon or a trip for veterans for Outward Bound, this job will have different scenery and challenges every day. For more of a focus on academic work in an outdoor environment, check out The School for Field Studies. 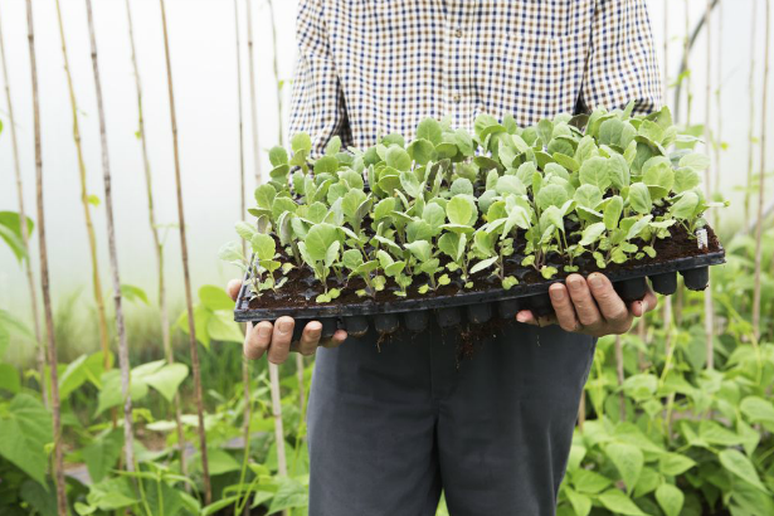 Although organic farmers are helping lead the way in the green movement, these jobs are becoming harder to find. Employment in the industry is expected to decline by eight percent from 2010 to 2020. To raise additional income, many organic farmers choose to host youth education programs, cooking classes or other programming on their farms. What do you get when you combine James Bond with Jane Goodall? A green detective. Most green detectives are employed by the U.S. 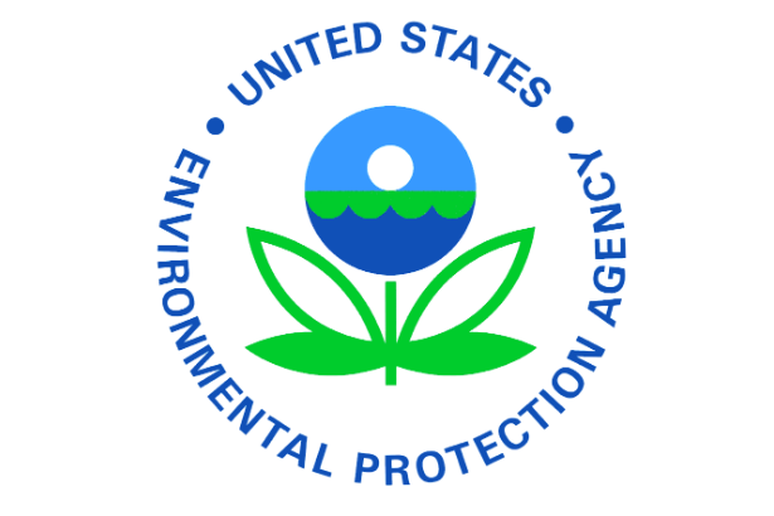 Fish and Wildlife Service or the Environmental Protection Agency. They spend their time tracking and busting people who violate the Clean Air, Clean Water, and Endangered Species Acts. 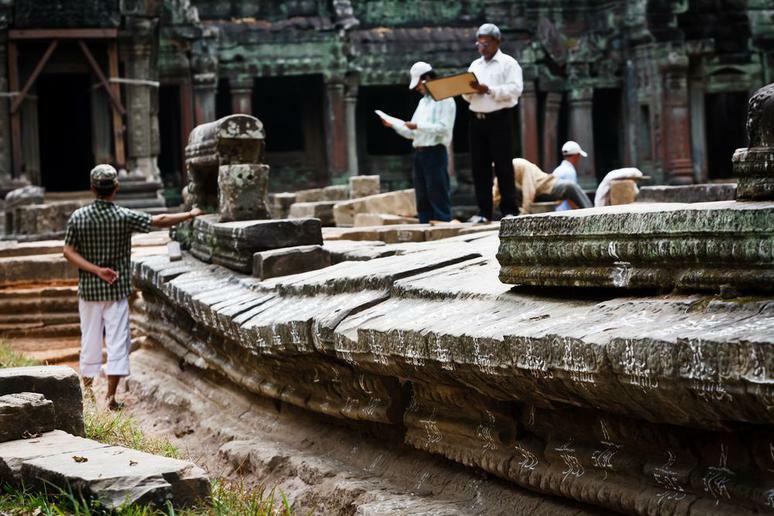 For archeologists, work outdoors is about uncovering ancient history. While some archeologists choose to work in museums or heritage centers, others carry out research around the world. Depending on their interests, archeologists can choose to focus on certain historical periods or types of objects, such as pottery or coins. While excavations and digs may be the best-known part of archeologists’ work, their duties can also include surveying sites, cleaning and preserving finds, conducting laboratory tests such as radiocarbon dating, and creating materials and publishing articles about their research.